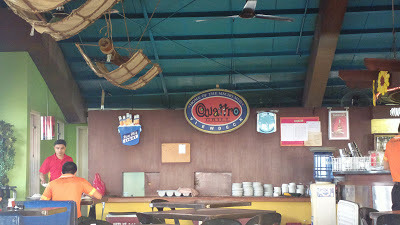 Although we’ve also actually dined at Quattro Grill in Dagupan City, the food is hardly what keeps me coming back to the place. 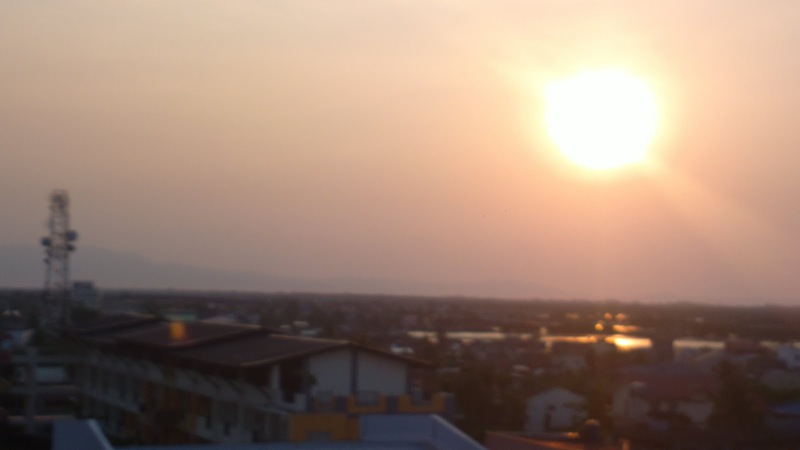 It’s always the spectacular view from the view deck. 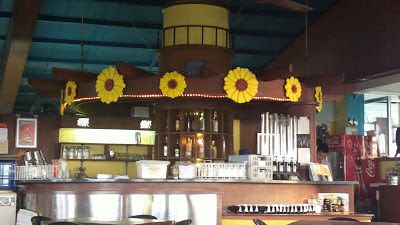 During one of the earlier visits, I captured images from the place at night. 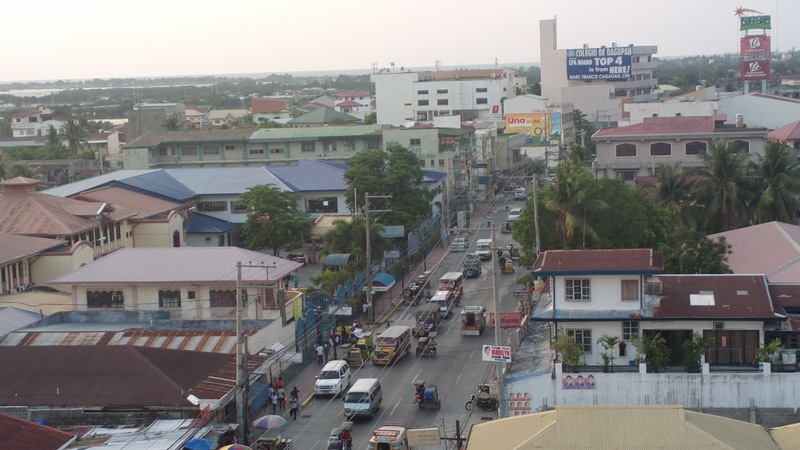 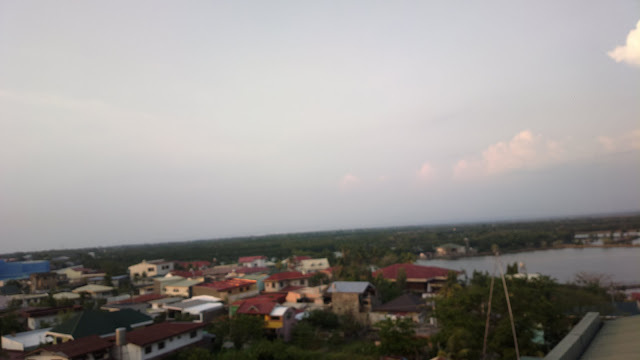 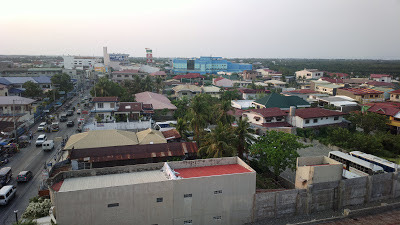 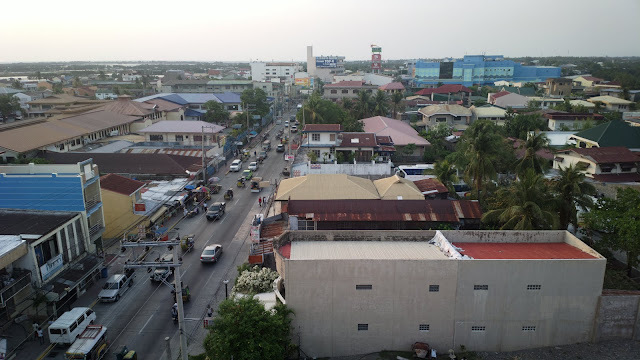 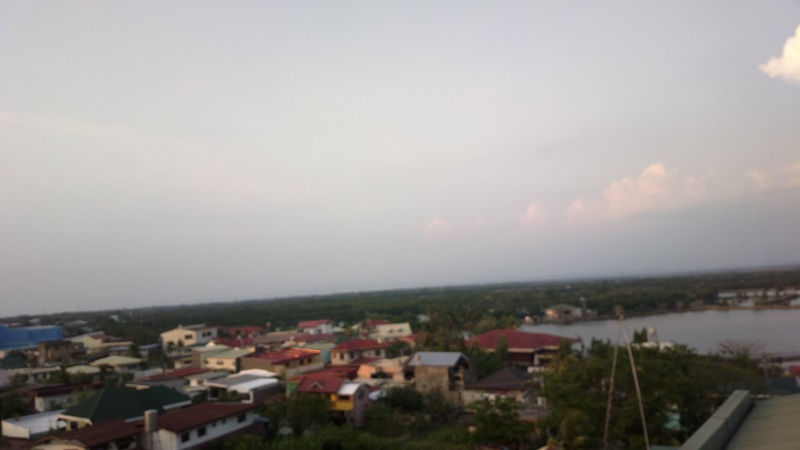 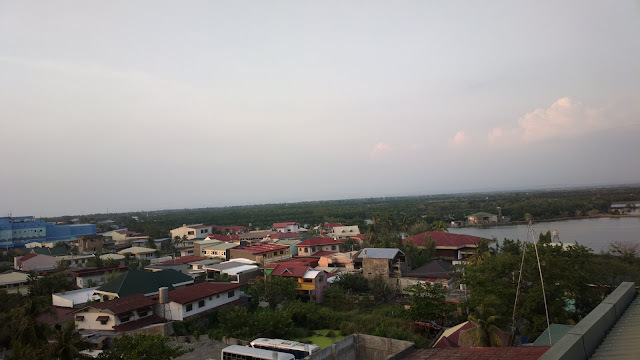 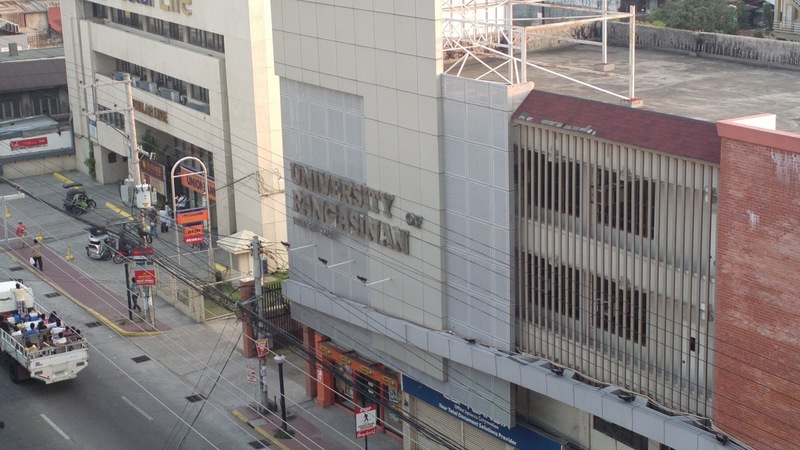 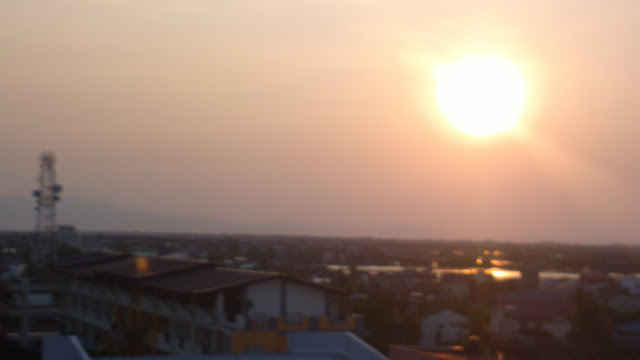 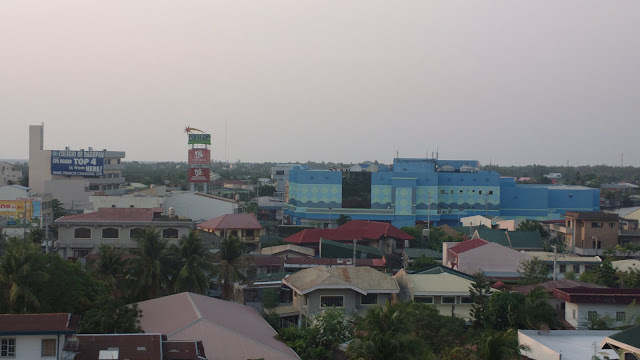 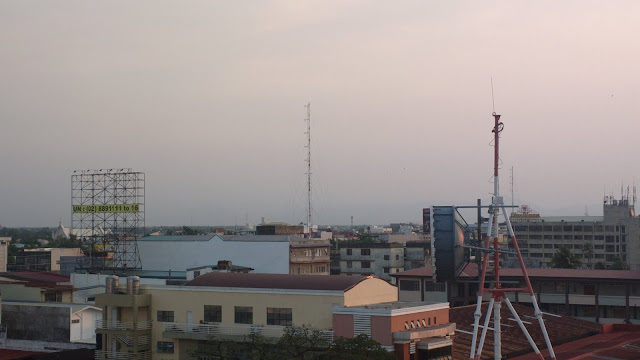 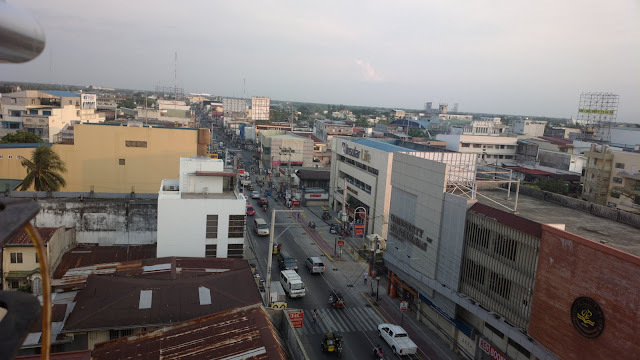 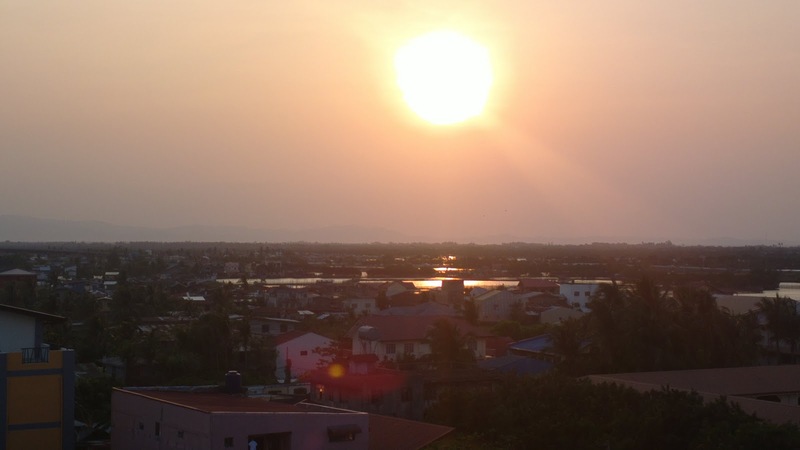 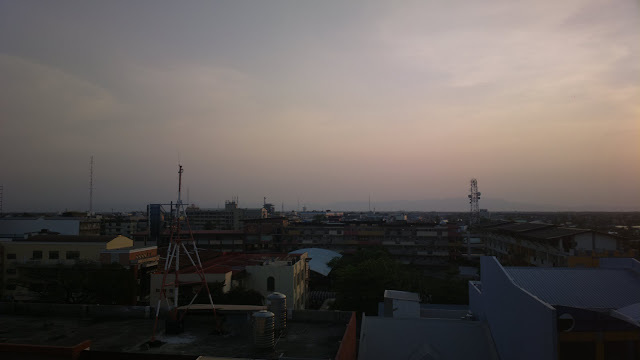 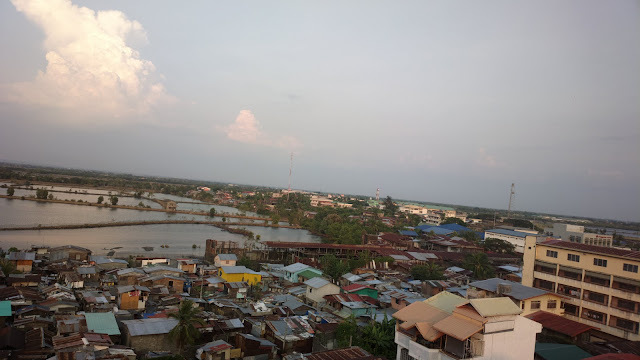 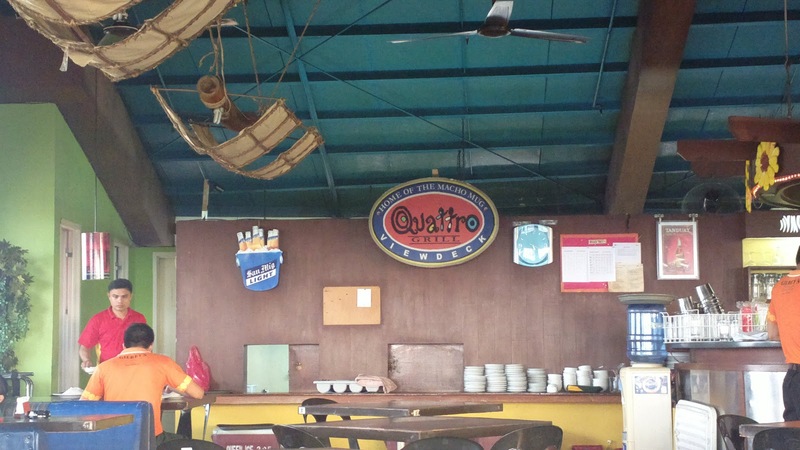 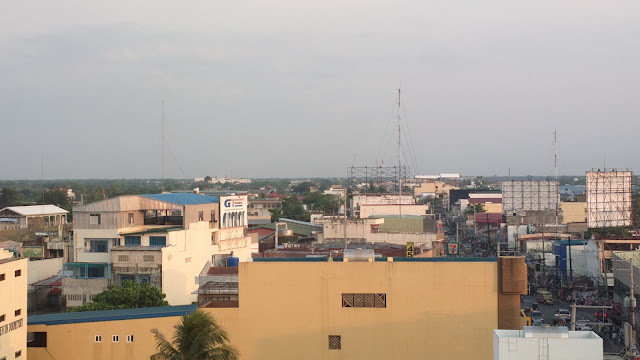 See post Spectacular View and Ambiance from Quattro Grill in Dagupan. 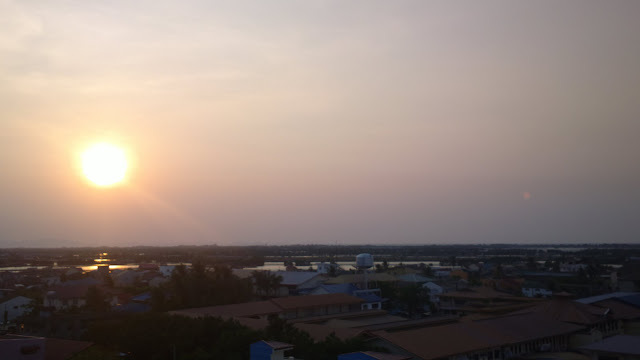 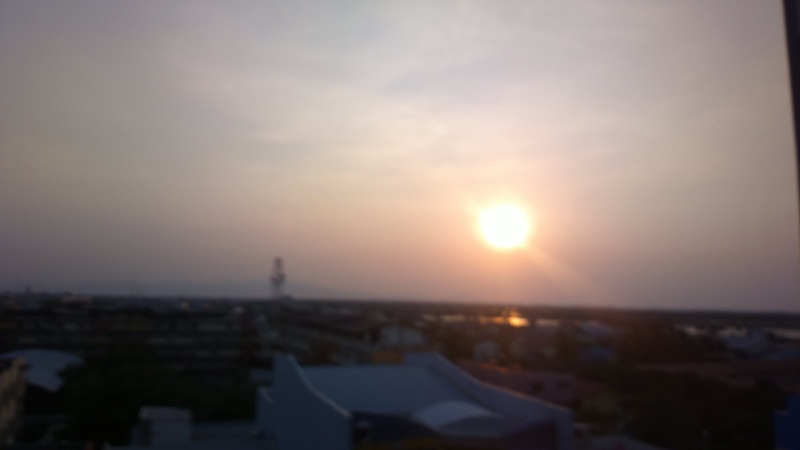 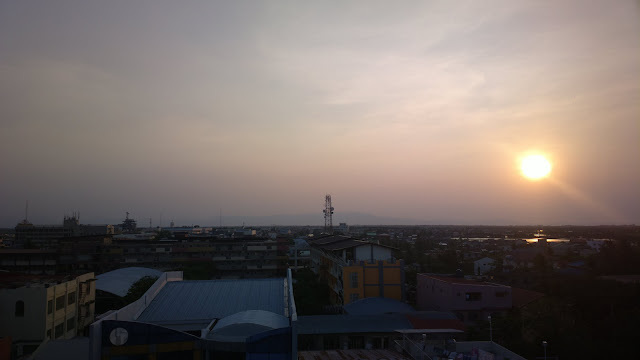 In this post, the pictures were taken during day time, just in time for sunset.